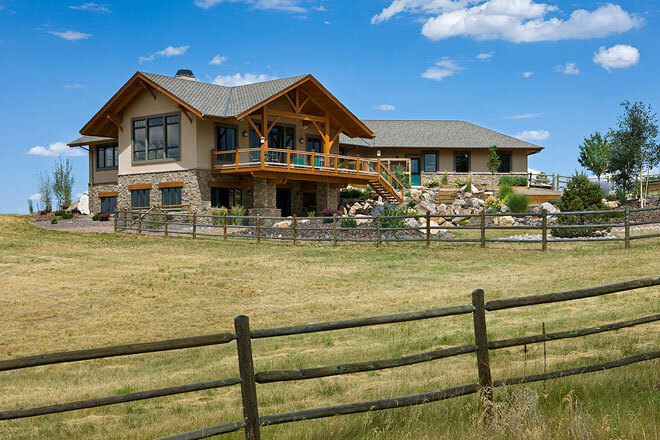 Wind River believes in the preservation of our natural resources, and we want our clients to know the comparative ecological impact of building a Wind River timber frame home. Timberframes actually use less wood than a stick built home, and given their much longer life span, the amount of wood used in timber frame construction in the long run is considerably less. We recognize, however, that reduced usage is not enough. That is why we work in partnership with Diversity Farms, a nonprofit organization which plants more trees than are harvested for our homes. This, along with their energy efficiency, insures that building a Wind River timber frame is ecologically sound.